Artificial Intelligence (AI) has been around for a while now. However, recent technological breakthroughs and applications in tools and technology have brought it into everyday work use. AI is much more than speculation about futuristic robots from Star Wars or Blade Runner; from aerospace engineering to medical research, AI seems to be everywhere, making our lives simpler and safer. No surprise then, that AI has also started penetrating the world of digital marketing. Fortunately, as technology is becoming increasingly cheaper, AI-based tools are creating a level playing field for small and medium businesses. Thus, the sooner you jump on to the bandwagon, the better. Here are four ways how AI is changing the digital marketing landscape. Consumers may have tolerated generic advertisements and promotional messages in the past, but they might not take kindly to a brand that continues to use the same old blueprint over and over again. In the era of highly connected, instant, contextual and real-time brand messaging, the conventional “spray and pray” advertising approach isn’t going to work anymore. That’s where AI comes in. AI allows marketers to gain a precise understanding of what their target audience likes and dislikes. With this understanding, your marketing efforts remain increasingly focused on customer behavior and preferences. It also allows you to use the right channels that can target them most effectively. For example, influencer marketing is the new way of targeting informed consumers who spare no effort in doing their research before they buy. They only listen to authority figures in their niche – that’s why “influencers” are replacing “brand ambassadors” as the talking heads of brands. A new AI-based platform developed by Influential allows brands to find the most relevant influencers for their marketing campaigns. It examines psychographic data points, audience demographics, contextual relevancy of influencers’ content, and scores them based on these data points. It also conducts in-depth analysis of ongoing influencer campaigns using AI tech from IBM Watson. Being able to take the guesswork out of their marketing efforts – especially where campaigns are driven by people – is a giant leap for digital marketers. It results in greater reach, highly targeted promotion, and higher conversion rate. In the coming years, AI will allow brands to reach their target audience on the devices, platforms, and times that they prefer. AI is already being used to understand buyer behavior and assist in decision-making. As machines’ ability to decipher and analyze data improves, basing your marketing strategies on consumer preferences becomes easier and more reliable. Currently, digital marketers take into account variables such as location, previous search history and search syntax to display relevant advertisements across the web. None of these variables, however, are truly personal. Plus, the multi-channel marketing approach including email, web, mobile, in-store shopping, and direct mail lacks integration. Even so, the present levels of personalization can deliver 5X-8X the ROI on marketing spend. Imagine then, what AI-powered personalization can do! With AI, marketers will be able to cross-reference and combine offline information such as point-of-sale data from a physical store to the data collected from an e-commerce website and use it to create extremely personalized marketing campaigns. Chatbots will interact with visitors on owned as well as third-party platforms and provide multi-dimensional engagement, with text and voice interfaces. Augmented Reality (AR) will add to the possibilities in e-commerce and retail by offering a multi-sensory experience to customers, including visual imaging and touch. Semantic searching is an attempt to improve web search accuracy by understanding the user’s intent through contextual meaning. In terms of precision and depth of language, traditional keyword-based search engines can’t beat semantic search tools based on AI. Of course, the central purpose of semantic search is to offer customized results, which in turn leads to a better user experience. Search giant Google led from the front in this area with the introduction of their RankBrain algorithm update in 2015, which used machine learning and neural networks to analyze search queries and match the most relevant content to searcher intent. However, it can also help marketers analyze, tag, enrich, and automatically correlate internal and external information to improve awareness about the consumer’s potential online behavior. This technology is already being used in spell checks, social media analysis, sentiment analysis, fact extraction, summarization, and more. All these factors ultimately influence your online targeting, which in turn changes the way you promote your brand message or content. 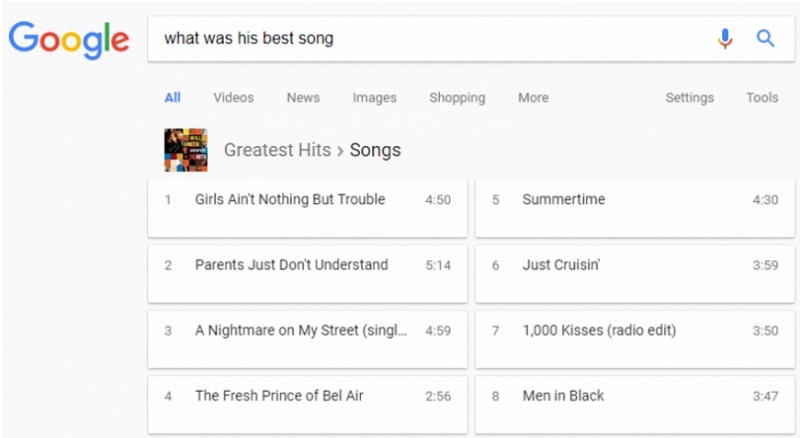 As AI-based semantic search tools evolve, your content strategy also needs to move away from focusing primarily on keywords to developing the ability to create content in your audience’s natural language. AI has significantly boosted the production of content (as if we needed that!). With a little tweaking, the same natural language generation algorithms used for semantic search can also be used to produce articles, reports, summaries, and other content. AI-based content platform Acrolinx uses linguistics analytics to power content for major brands such as Facebook, IBM, Microsoft, Nestle, and Caterpillar. Major publications like Reuters, The New York Times, BBC, Associated Press, Forbes, and CBS are already using natural language processing (NLP)-enabled AI tools like Quill, Wordsmith and Articoolo to push out thousands of articles with great speed and accuracy. 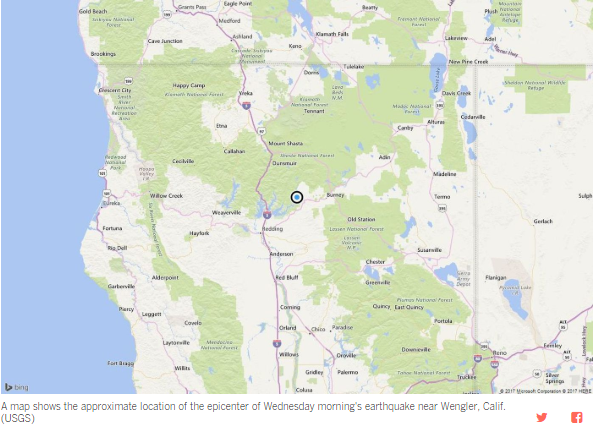 The Washington Post, on the other hand, is using its proprietary, automated AI technology called Heliograf to generate news articles and social media posts, while LA Times uses a “Quakebot” to cover news about earthquakes in real-time. For now, AI’s applications lie in generating content with simple facts such as content based on sports matches, financial reports, and market data as opposed to full-blown brand-focused storytelling. However, in future, AI will help brands streamline their content creation and distribution cycles to a great extent. With AI-curated or AI-crafted content, brands will enjoy more creative liberty without affecting their search engine rankings or social media shares, while keeping their online reputation intact. Artificial Intelligence is all set to change the digital marketing landscape. In the not-so-distant future, it will be the driving force behind consumer-centric campaigns, extreme personalization, semantic research, and content generation. As a business owner or marketer, now is the time to embrace this technology and incorporate it into your marketing activities. Integrating AI with your core business functions will give you an incredible advantage over your competitors. Are you planning to use AI-based tools to improve the effectiveness of your everyday operations? Do share your experiences, concerns, and thoughts in the comments below.